Apple and Nike continue their partnership with the Apple Watch NikeLab, which is basically the same as the previous Apple Watch Nike+ models but with a neutral-toned band. Apple and Nike are launching a new Apple Watch model at the end of the month, but it’s hard to spot any major upgrades in the Apple Watch NikeLab. The Apple Watch NikeLab is a limited-edition model with a Space Grey aluminum case and a “light bone” and black Nike Sports Band. This model sports the “NikeLab Innovation x Innovators” logo on the back. Just like the Apple Watch Nike+ models that were first unveiled in 2016, this is a Series 2 model running the latest watchOS 3 with built-in GPS and water-resistance. 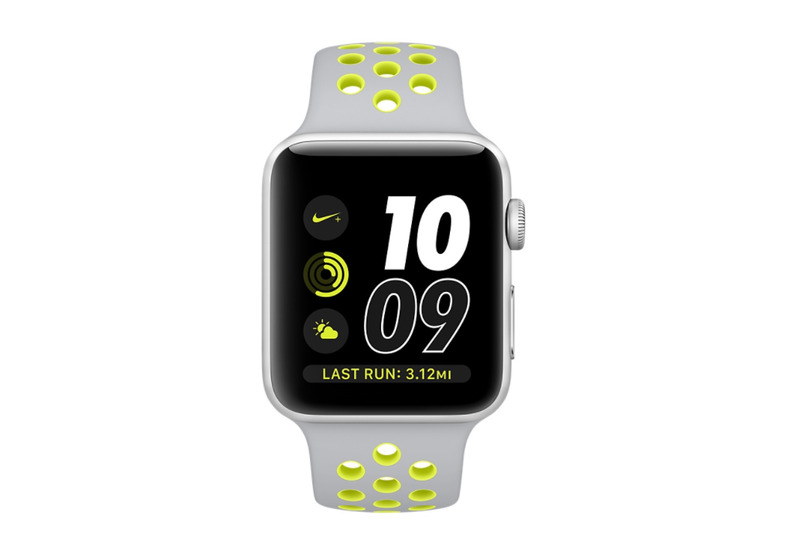 In addition, the NikeLab model is also integrated with the Nike+ Run Club and has exclusive Siri commands catering to runners. Apple Watch NikeLab will go on sale starting April 27 on Nike.com, at NikeLab doors and at an Apple Tokyo pop-up in Isetan. Notably, this NikeLab model will not be available on Apple.com, nor at any other Apple store locations. 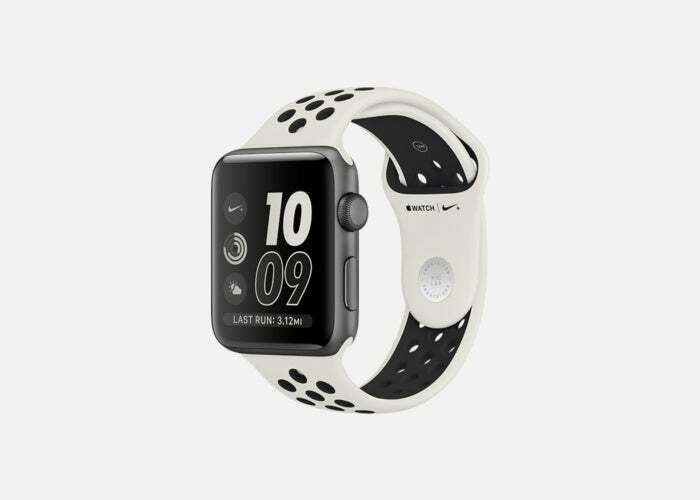 Why this matters: Save for the neutral-toned band and the NikeLab logo, Apple Watch NikeLab seems near-identical to the previous Apple Watch Nike+ models. So it just sounds like Nike wanted to extend this collaboration and promote itself as an “innovative” company with an internal “lab.” Unfortunately, the only innovative thing that’s new about NikeLab’s product is the use of a weird, made-up color: bone. Perhaps Apple is throwing Nike a bone, by giving the company an exclusive product to drive people to Nike.com and to the NikeLab locations to see all the other innovative bone-colored stuff they sell.